Willow Valley Resort is located in the heart of southern ski country. The chalet and log cabin-style units are ideally situated throughout the resort golf course, which provides panoramic views of the spectacular mountain scenery to all guests. On-site amenities include an executive nine-hole golf course, outdoor pool, and tennis courts. 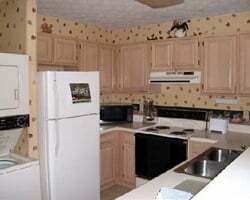 The majority of the units have fireplaces, and most units have full kitchens with washers, dryers, and dishwashers. 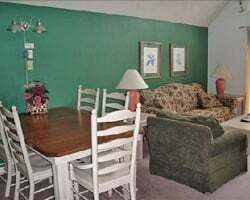 Relaxing resort with many year round outdoor activities! Week 29! Buyer may receive a title fee credit, inquire for details! Peaceful getaway in the mountains! Enjoy the many outdoor activities! Buyer may receive a title fee credit, inquire for details! Peaceful and relaxing resort in the mountains! Enjoy many outdoor activities! Week 7! Inquire for details! 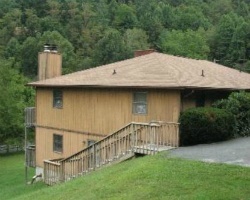 Enjoy cozy cabin accommodations! Close to many water activities! Week 44! Buyer may receive a title fee credit, inquire for details! 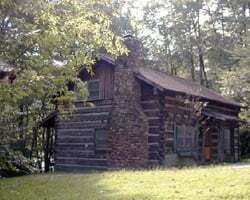 Spend week 33 at a relaxing cabin! Resort has beautiful mountain views! Buyer May Receive A Title Fee Credit, Inquire For Details! RECENTLY REDUCED! Come to North Carolina in week 1 each year! Enjoy all the amenities of your cabin! Home away from home with beautiful views! Beautiful resort surrounded by wooded mountains! Buyer May Receive A Title Fee Credit, Inquire For Details! Annual week 22! Many outdoor activities available! Buyer May Receive A Title Fee Credit, Inquire For Details! Week 48 in a cozy 2 bedroom cabin in the mountains! Price is negotiable. Rustic mountain cabin for skiers & winter sports lovers! Yearly usage in February week 6! Make your offer today! Outdoor & sports lovers' delight! Yearly usage in April week 14! Make an offer on this low price! Ideal location for relaxation! Buyer May Receive A Title Fee Credit, Inquire For Details! Relax and enjoy the peace and quiet of nature! Buyer May Receive A Title Fee Credit, Inquire For Details! Beautiful wooded setting! Resort features an onsite golf course, private playground and much more! Beautiful location near plenty of water based activities! Buyer May Receive A Title Fee Credit, Inquire For Details! Cozy getaway surrounded by wooded mountains! Buyer may receive a title fee credit, inquire for details! Sale includes week 12 and week 43! Buyer May Receive A Title Fee Credit, Inquire For Details! Enjoy week 18 every year! Great option for golf lover's! Buyer May Receive A Title Fee Credit, Inquire For Details! Very motivated seller! Perfect destination for skiers and snowboarders! Stay in North Carolina's mountain country every year in week 7!! Enjoy relaxing vacations in the great outdoors! Beautiful cabin units! Buyer may receive a title fee credit, inquire for details!